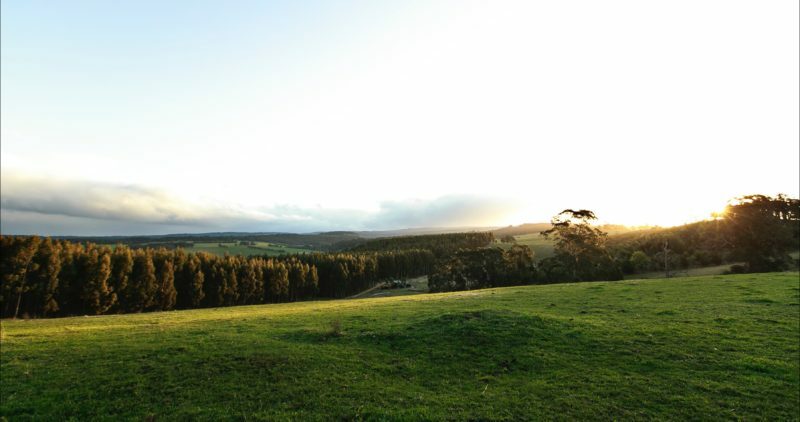 A unique award winning boutique vineyard retreat set on 100 acres of vineyards and grazing pastures surrounded by the forests of the Strzelecki ranges. 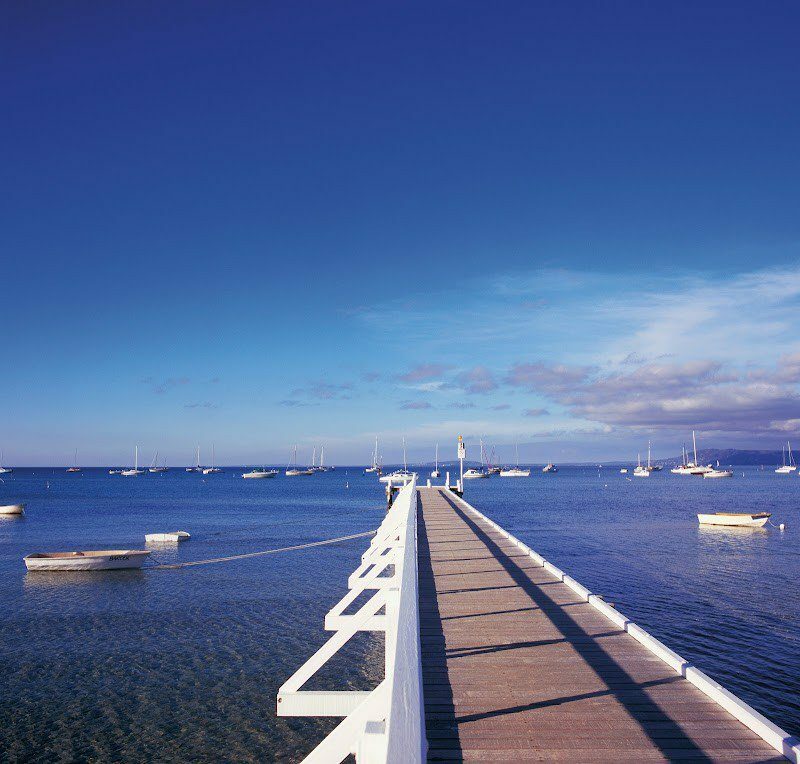 The property has four accommodations spaces: Beaumont Lodge; two luxe cottages; and a one-bedroom cottage. Inside each space you will find contemporary and luxe décor that is comfortable and warm. For groups, the four-bedroom lodge is your go-to. Perched on the crest of a hill, the lodge has views of the neighbouring dairy farms and the Mullundung State Forest. The lodge’s generous timber veranda makes the perfect perch to dine alfresco and enjoy a glass of Toms Cap wine. In fact, each of the accommodations has its own outdoor space, so you won’t miss out on those views wherever you stay. The one-bedroom cottage has an outdoor spa on the deck where you can sit and watch the sunset. With two restaurants and a cellar door, you will not be stuck for dining options. If you fancy yourself a would-be master chef, each of the accommodations comes complete with a fully equipped kitchen. 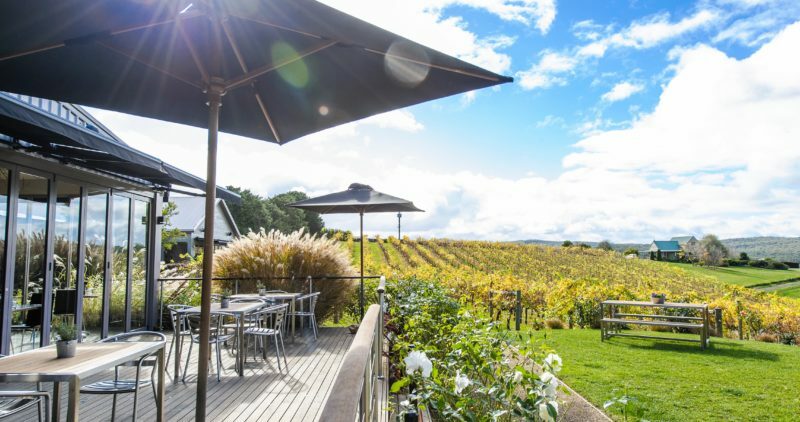 Beaumont Lodge is situated on the crest of one of hills on the vineyard and has the most spectacular views across the hills and dairy farms to the west and the Mullundung State Forrest to the east. It is hard to imagine a better place to experience the most fantastic sunrises and sunsets under the large traditional outback style verandas. The Lodge has four bedrooms each with its own en-suite, king or queen size bed, television and entertainment system and air conditioning. The living area has not only a wood fire as well as air conditioning and is large enough for a small group of friends and intimate enough for a couple. The lodge is complemented by secluded patios, verandas and barbecue area. The Nest is a purpose designed cottage for that romantic getaway situated on the northern hill on the property overlooking the rolling paddocks; vines and dams. Escape and pamper yourself and your partner in the luxury of the newest cottage and leave the world behind for a day or two. Be bold and use the private heated outside spa adjoining the sun deck and sip some of the beautiful wines. This two bedroom spa cottages is situated at the top of the vineyard nestled in the vines and gardens with its own verandas and complete privacy. The distinctive style of this cottage typifies the rustic Gippsland of old and features absolute luxury. The cottage was locally designed to capture the tranquillity of the bush and vineyard setting and will accommodate either one or two couples. The cottage has its own fully equipped kitchen or should you prefer, dine in the restaurant. The cottage was locally designed to capture the tranquility of the bush and vineyard setting and will accommodate either one or two couples. The cottage has its own fully equipped kitchen or should you prefer, dine in the restaurant.